Everyone needs a reliable business partner. 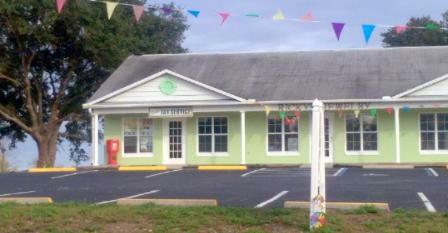 Ocala Tax Service for all of your accounting needs. you achieve your financial goals, please contact us today!